Each year sponsor AHF presents an award to a person making a difference in the war on AIDS and working to help end HIV stigma As an international HIV and AIDS humanitarian, 2012’s honoree has been fighting for this cause her entire life. 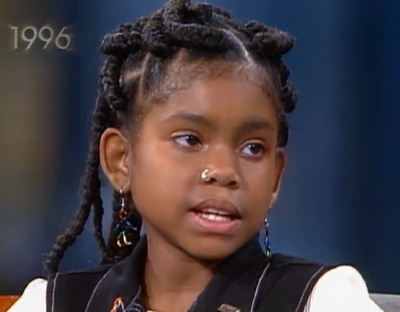 Born with HIV in 1984, by the age of six she was already an activist appearing on shows with Oprah Winfrey and Magic Johnson. 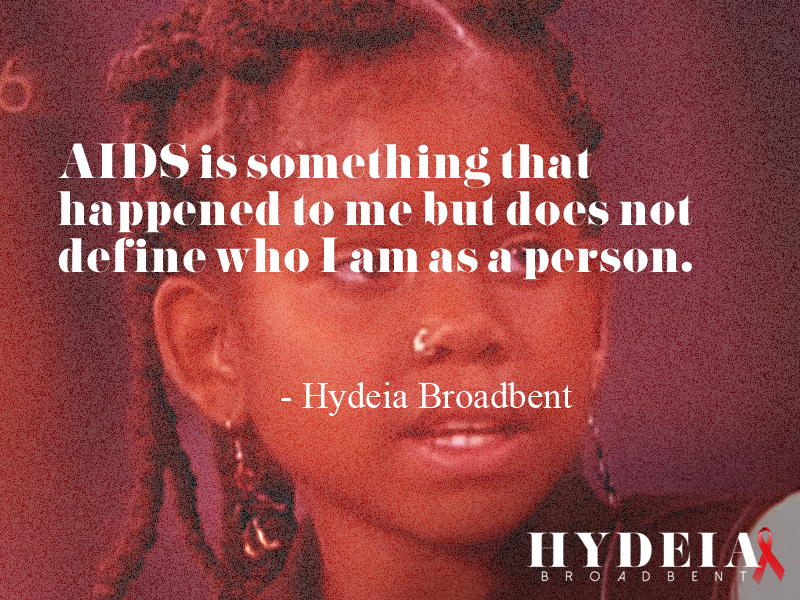 At 12, in front of a National audience of millions, she bravely proclaimed, “I am the future and I have AIDS.” Now 28 years old, on January 1st Hydeia Broadbent will ride on AIDS Healthcare Foundation’s Rose Parade Float titled, The Global Face of AIDS. AHF is honored to present her with the 2012 AHF World AIDS Day Award.